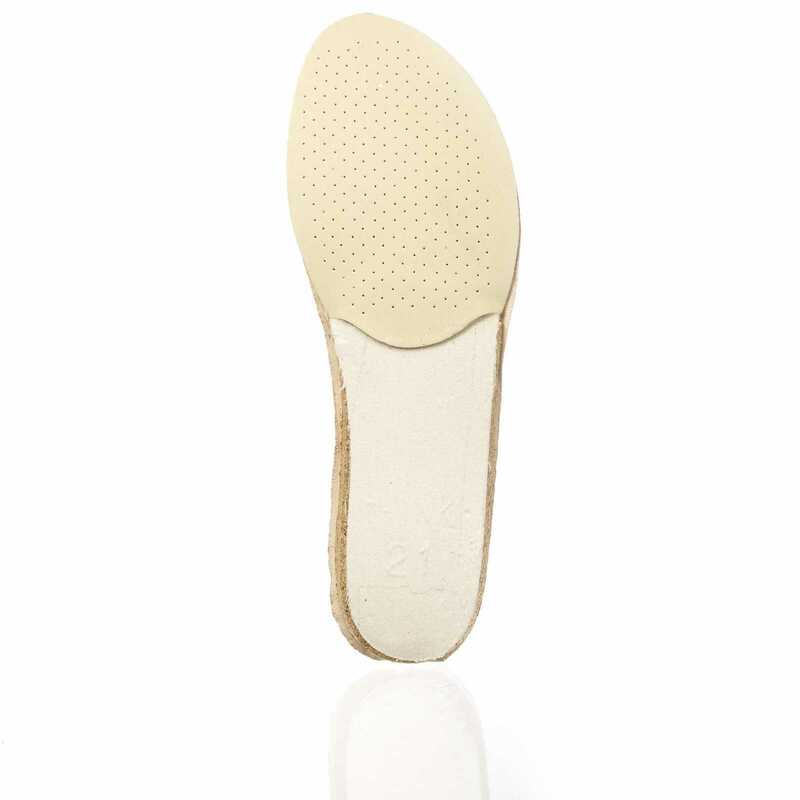 Product information Think insole "KONG"
Removable insole for all shoes made on the last KONG. Please note that the insoles are only available in full sizes. If your shoes are inbetween two sizes, please choose the smaller one. 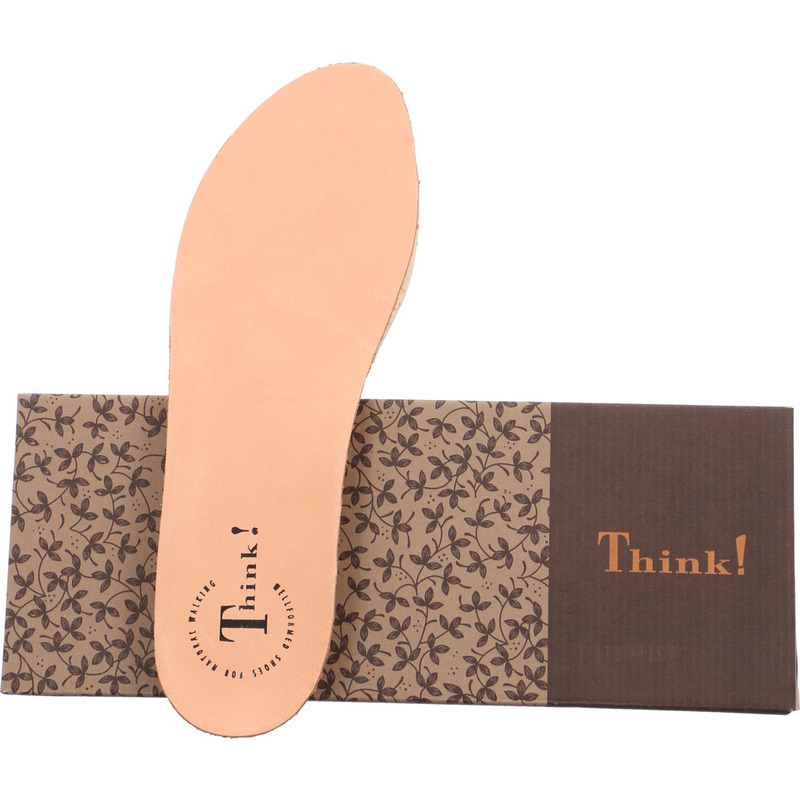 Product request "Think insole "KONG""